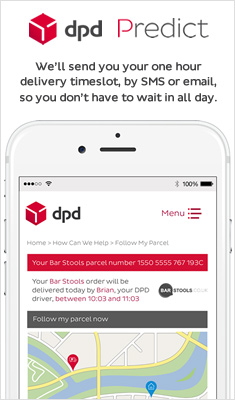 Our range of bar stools have been designed and manufactured to the highest standards. 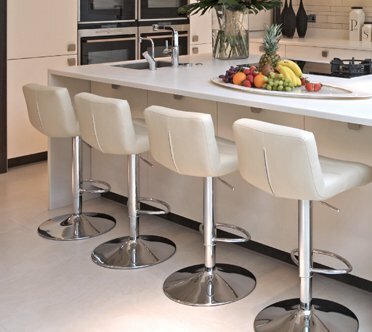 We have a choice of kitchen bar stools available in many different styles including leather, chrome and highly durable plastic. If you’re looking for designer bar stools then look no further than our Costantino range of stools. Here at Barstools.co.uk, we cater for all tastes including our high quality selection of contemporary bar stools. As well as our luxurious leather bar stools which are available in an array of leathers. 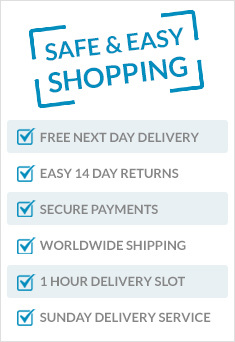 We provide free delivery on all orders so there’ll be no nasty surprises at the checkout. The price you see is the price you pay. Check out our full collection of modern bar stools and buy online with us today.